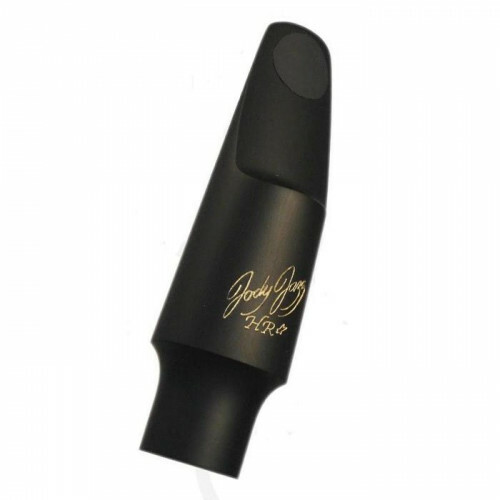 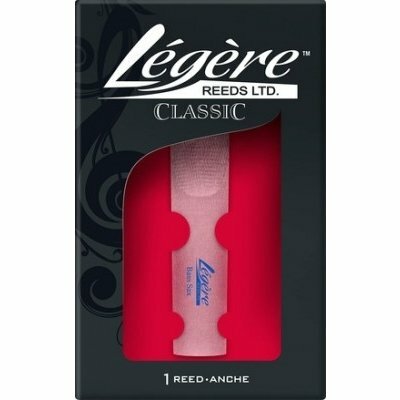 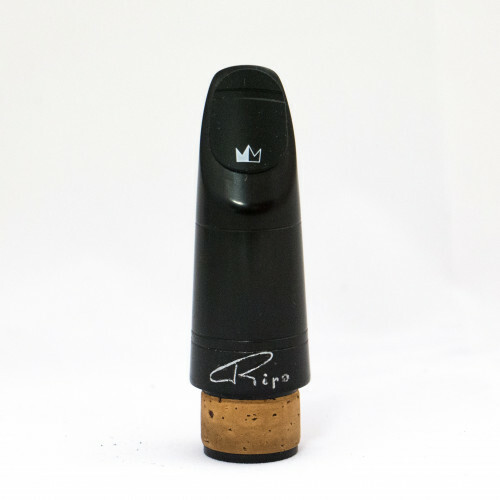 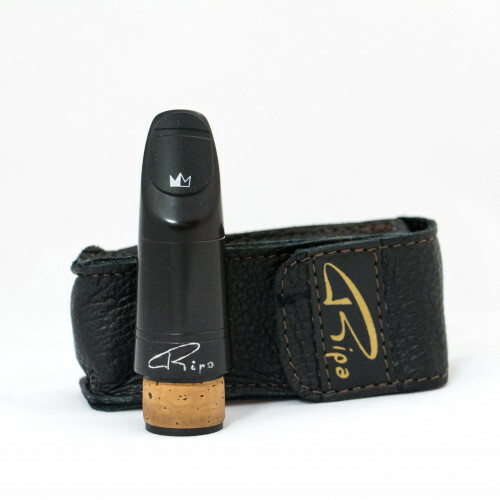 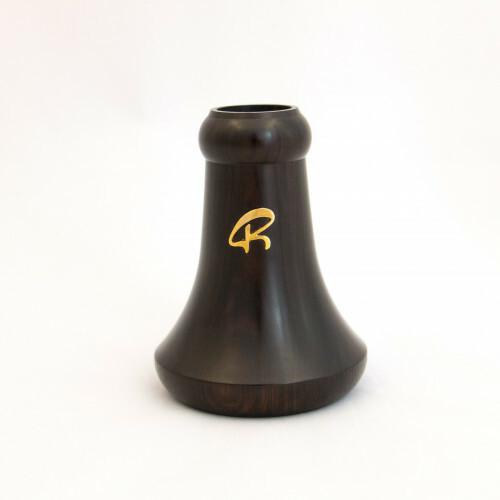 Ripa mouthpiece for Bb clarinet, handcrafted to ensure a clean, strong and powerful sound. 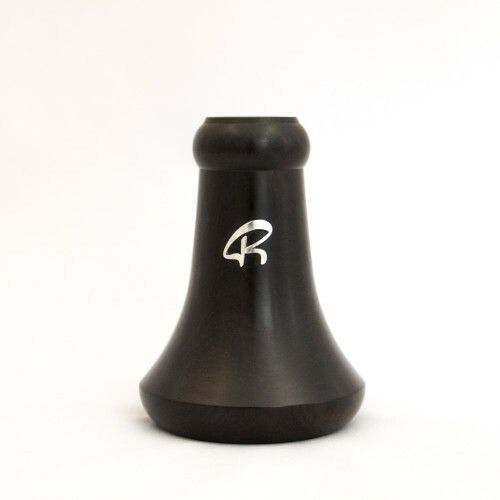 Material: mix of ebony and hard rubber. 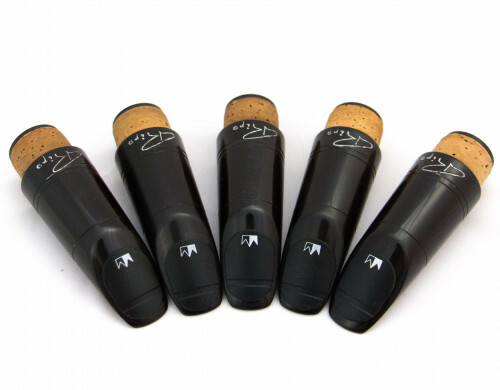 An avant-garde piece that aims to meet the needs of high-profile performers. 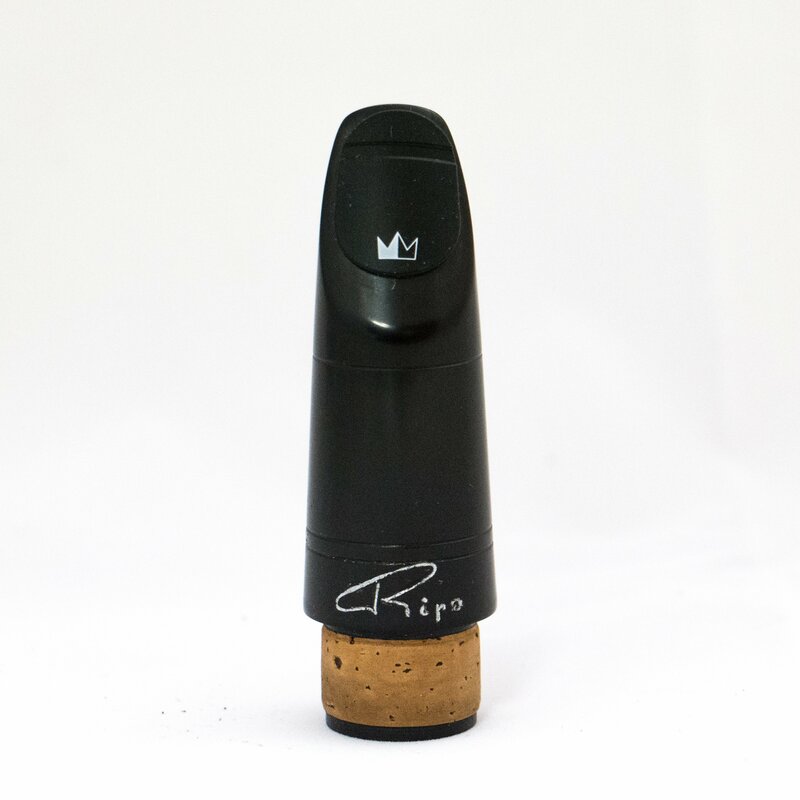 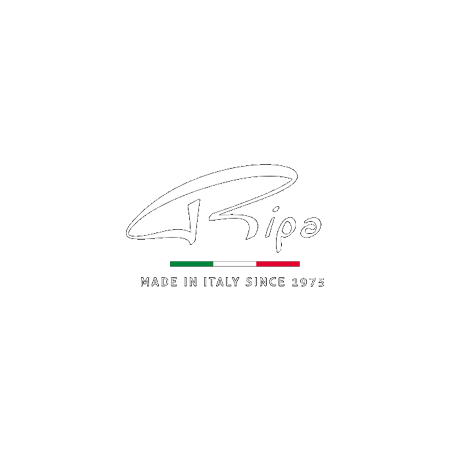 Ripa mouthpieces are available in different sizes (mouth aperture) in order to make them comfortable to the different ways of playing and able to produce a wide range of sound. 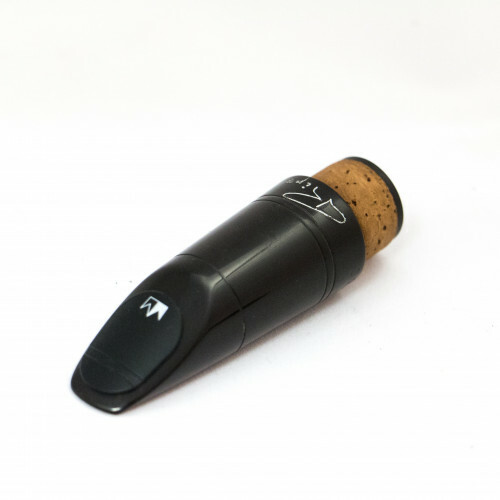 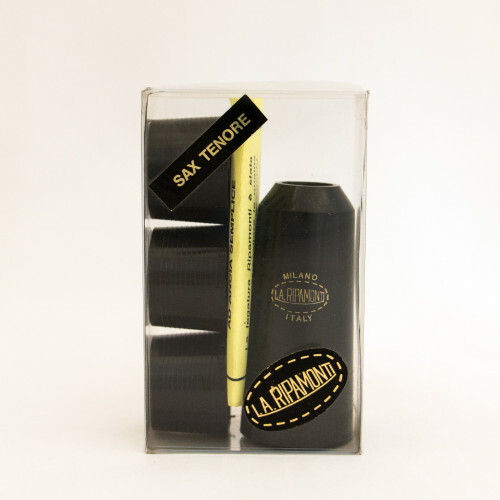 Try the hard rubber version!